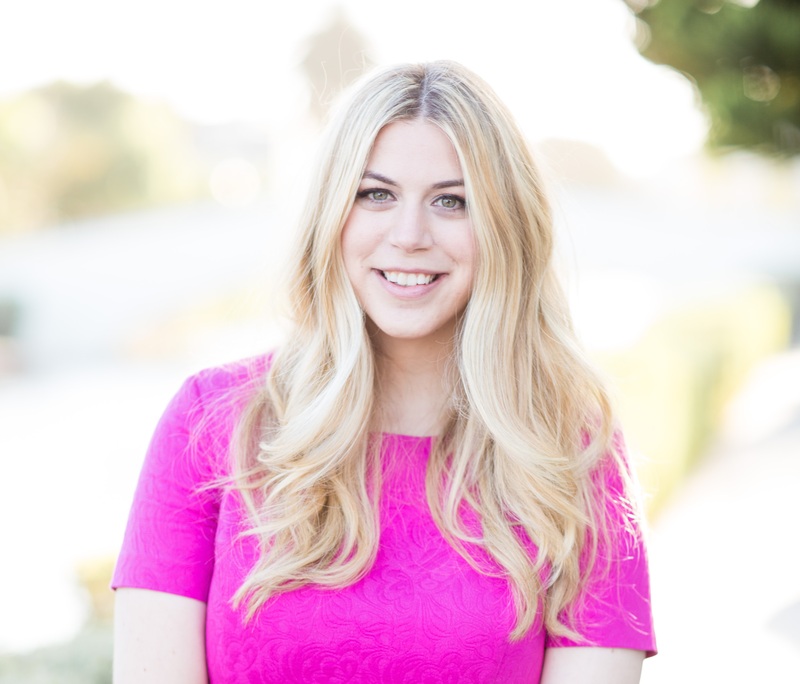 This month I am so excited to share my recent favorite purchases, all hair related. My hair is crucial to feeling confident. I know, that is silly, but it’s true. If my hair looks good, I feel good. Even if I am wearing no makeup, old sweat pants, have food in my teeth, etc… good hair = good day. The problem is… I have very thick yet very fine hair. It is unruly, unmanageable, and tangles super easily. Unless I plan to devote over an hour to taming it (which I never do) it can look like a hot mess all day long. I have been on the hunt for a very very long time for any product that would make my high maintenance hair seem low maintenance. I wake up at 6:15am almost every day, and don’t want to devote more than 10 minutes to my hair routine. Enter these three miracle products. I wash my hair every other day, usually in the evening. 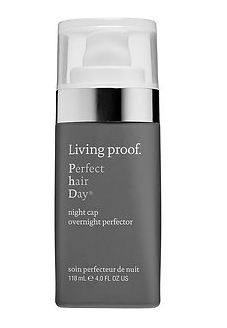 After I wash and brush out my hair, I have been using Living Proof Perfect Hair Day Night Cap Overnight Protector and then I put it up in a bun (depending on how early I wash my hair, if it’s dry before bed, I will sleep with it down). The next morning I wake up with beautiful (and soft!) waves. 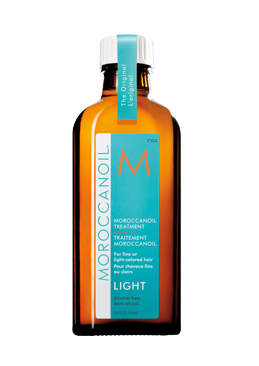 I then add a little bit of Morrocon Oil Treatment Light to my ends. That’s it! No frizz, no hot mess hair, just perfect beachy waves. I grew up in Malibu, so this is the look I am most comfortable with. 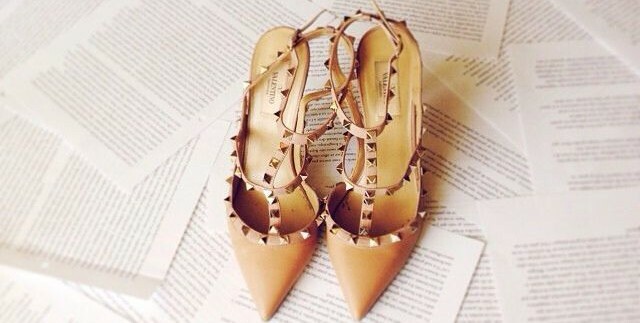 So quick, so easy, so simple. My type of hair care routine. Do you have any quick and easy hair care tips? 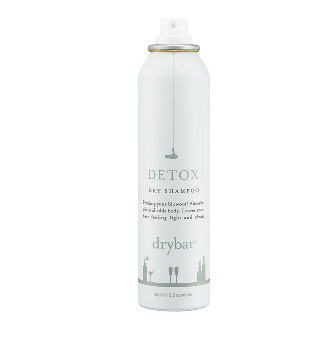 This entry was posted in Favorite Products, Hair and tagged dry bar, dry shampoo, favorites, hair, hair care, hair products, living proof, moroccan oil, product junkie, products. Bookmark the permalink.